Caulfield Insurance, based in Cookstown, was founded by local man Mr John Caulfield in 1954 and to this day, the company remains family owned. 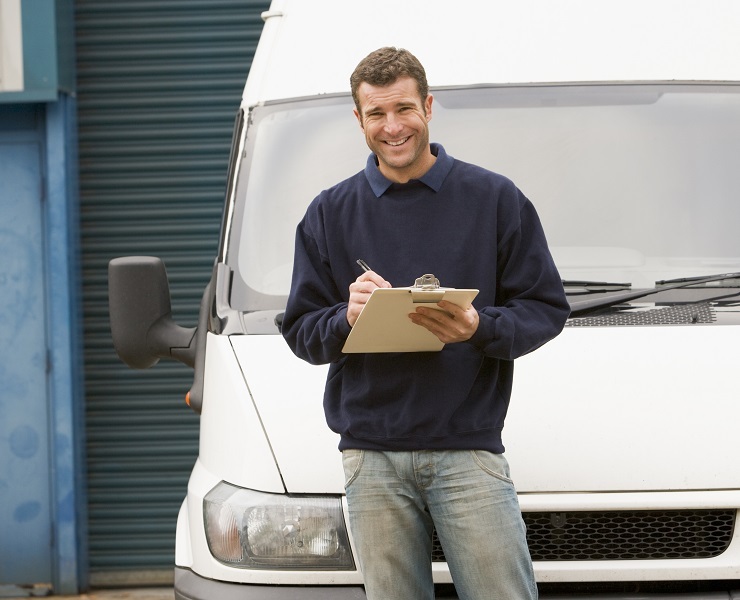 We pride ourselves on our unrivalled reputation for customer service and our dedication to providing each and every customer with personal service and the most competitive rates available. 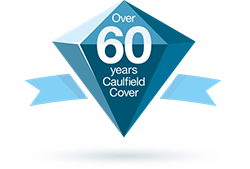 After over 60 years in the insurance business, Caulfield Insurance remains family owned and locally controlled. We understand your needs and pride ourselves on first class customer service and building relationships with our customers. Simply put, we are always here for you. 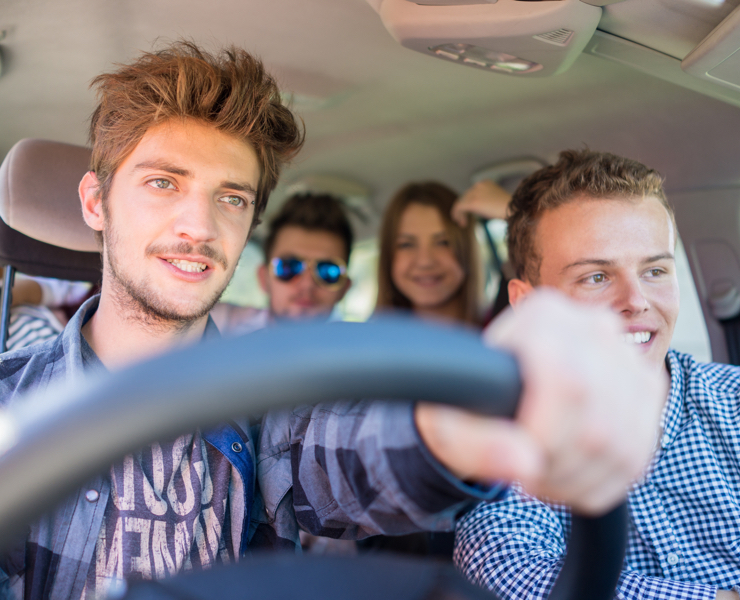 Dash Hound is our exciting new product for drivers aged 17-25. With Dash Hound, you can hit the road instantly and affordably.